Industrial and Environmental noise affects many parts of the UK. At Environoise Consulting we understand how processes work. This is key to advising on how to reduce noise affecting employees and the wider community. Our experience in this sector enables us to specify bespoke noise control schemes. Our schemes do not necessarily rely on traditional acoustic enclosures and screens. The Environment Agency Integrated Pollution Prevention and Control (IPPC) provides guidance on noise assessment and control. So we use this guidance when assessing the noise impact from existing or proposed plant. We work in partnership with other consultants providing expertise in areas such as air pollution, visual assessment etc. We are experienced in assessments of noise using BS4142.2014 ‘Methods for rating and assessing industrial and commercial sound.’ The standard provides guidance on the assessment of noise accounting for the nature and periodicity of the noise and importantly, ‘context.’ Environoise Consulting has completed many such these assessments from huge power plants to small extract fans. As part of a noise impact assessment we may assess noise from road traffic, industrial plant and other sources. Using noise data acquired from our noise surveys, we use modelling software such as Soundplan. If you are interested in employee noise exposure, please see our Services section: ‘Noise and Vibration Risk Assessments’. 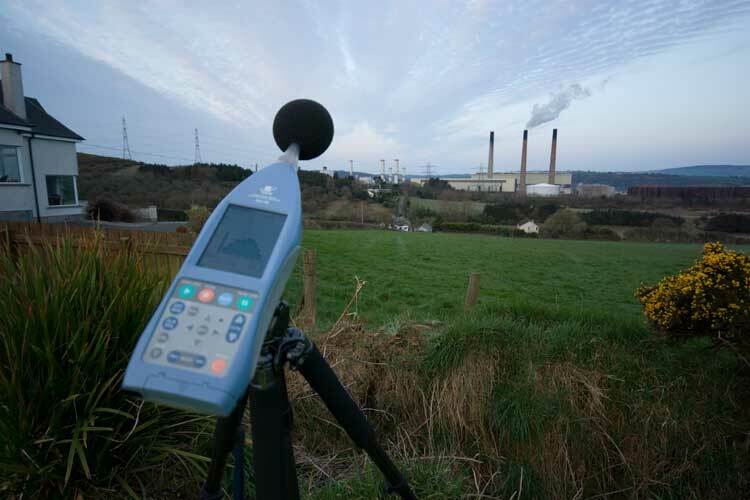 We undertake environmental noise surveys from conventional coal fired, gas fired, Combined Cycle Gas Turbine power stations and Waste to Energy plants. Our consultants assess these results and tell you which items of plant are problematic and what should be done to remedy the problem. 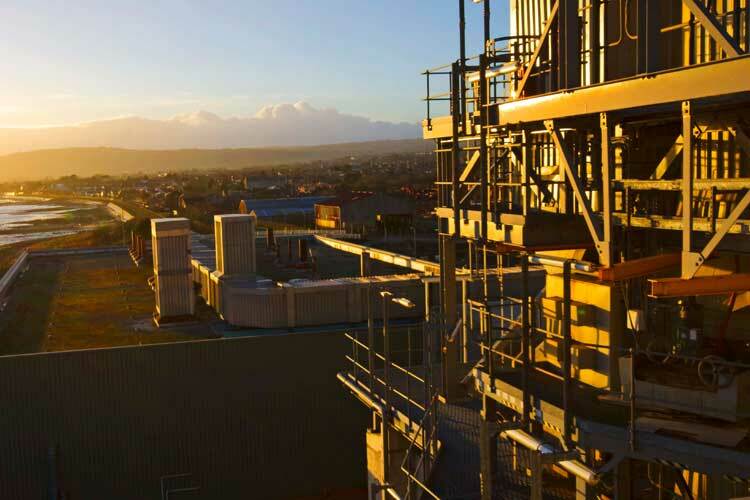 We provide noise control specifications for Flue Gas Desulphurisation plants, forced draught and induced draught fans, main exhaust stacks, compressors, vibratory conveying systems, steam vent systems and many other industrial sources. Environoise Consulting has the confidence and experience to advise on industrial plant from small compressors to entire power stations.